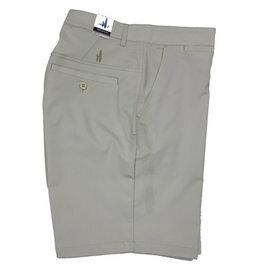 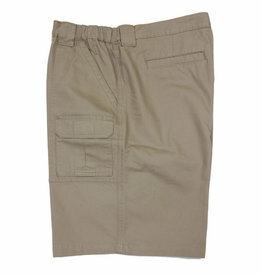 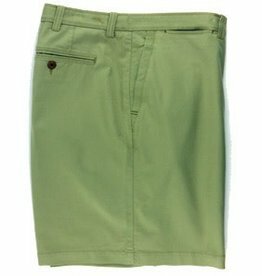 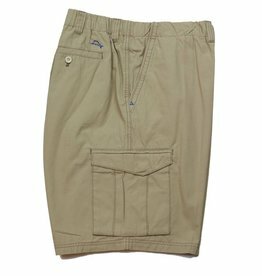 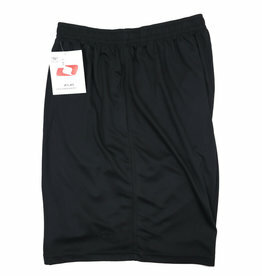 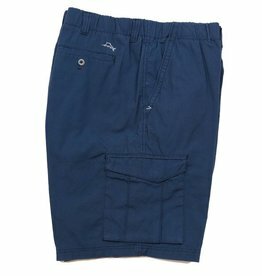 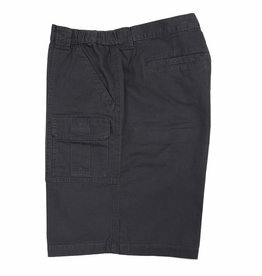 The Boracay Short from Tommy Bahama is a classic flat front short. Crafted from pigment dyed cotton/tencel stretch sateen. 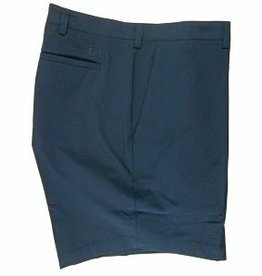 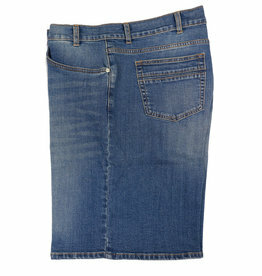 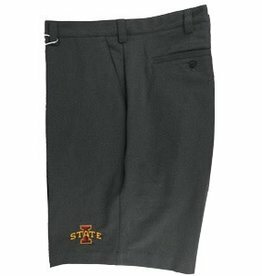 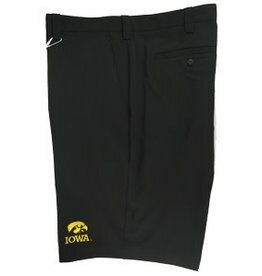 It has quarter top front pockets and a single welt back pocket.